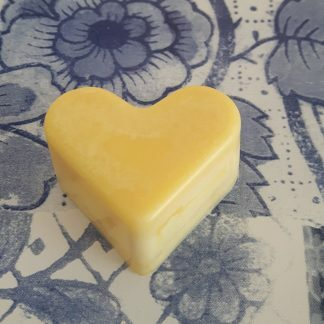 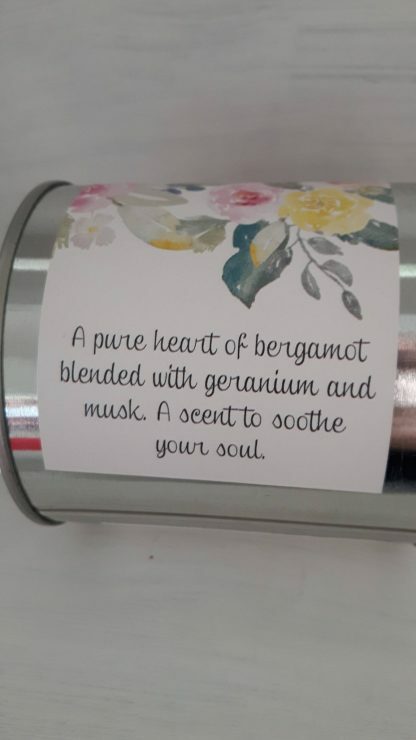 A calm heart of bergamot blended with geranium and musk. A scent to soothe your soul. 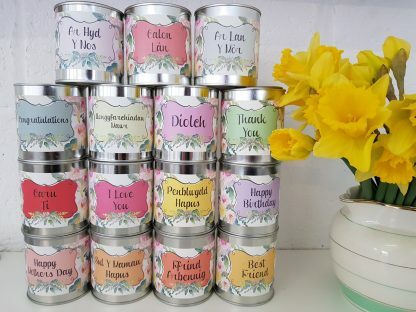 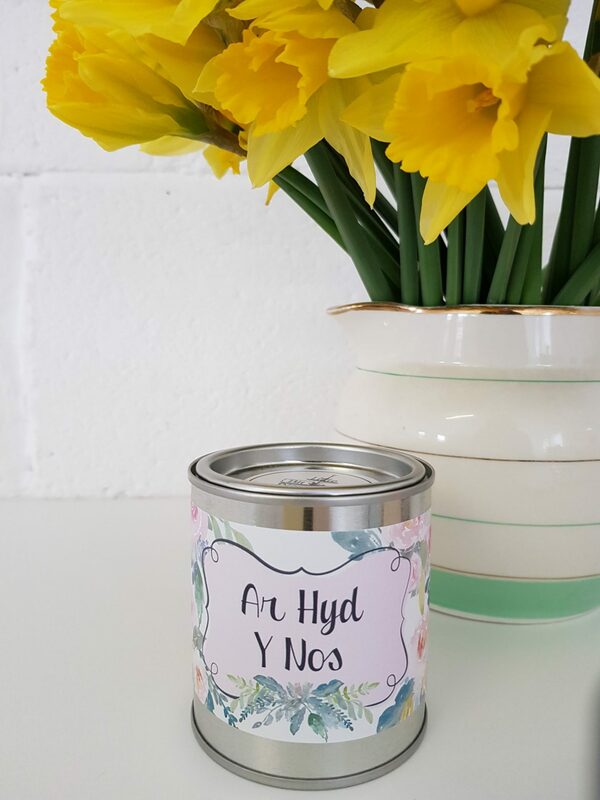 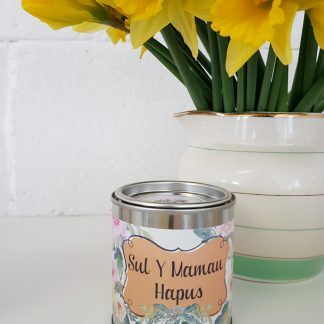 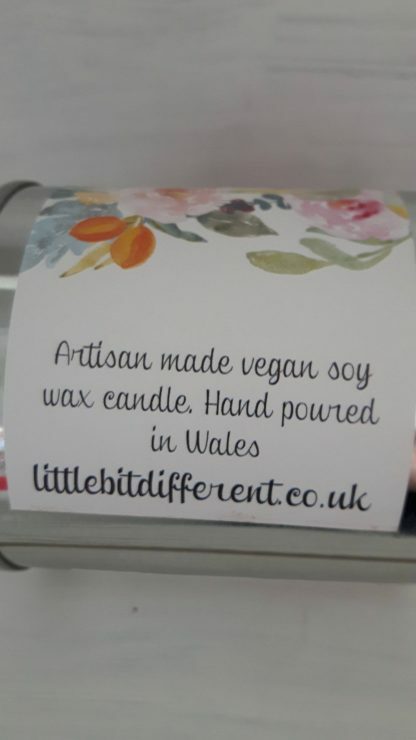 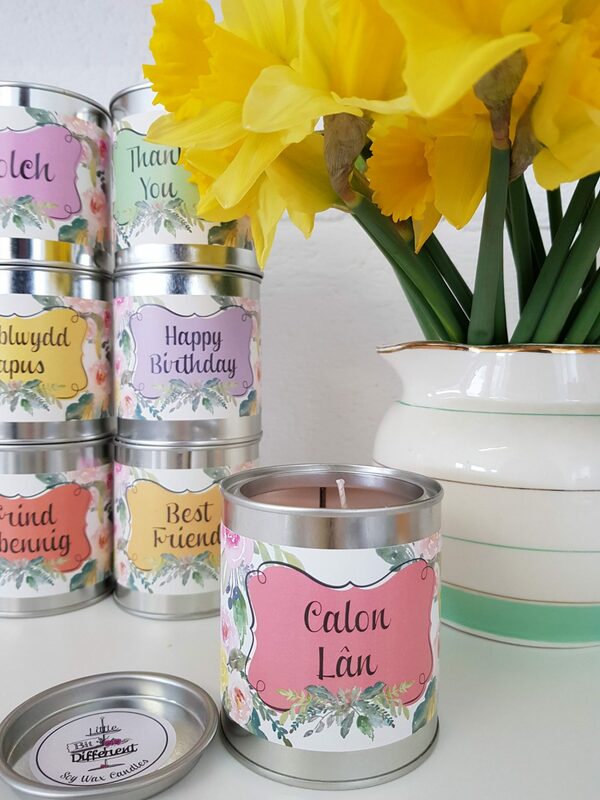 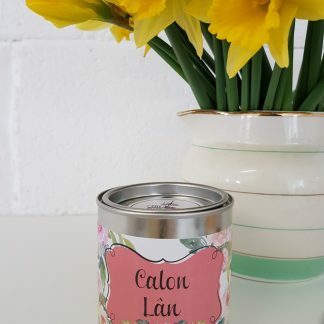 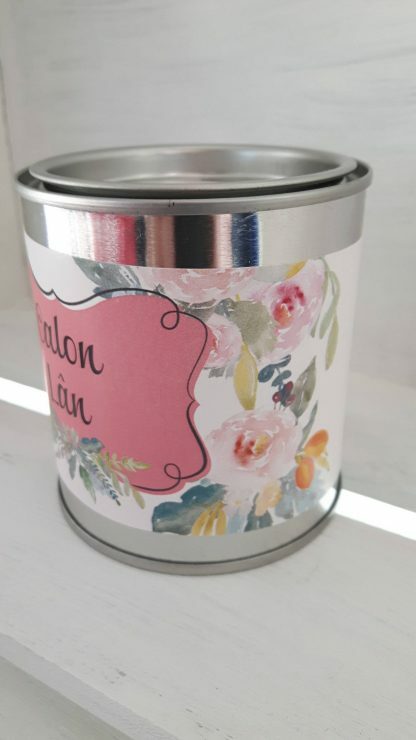 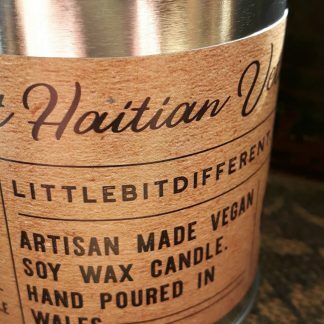 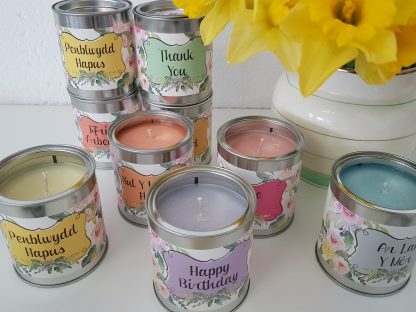 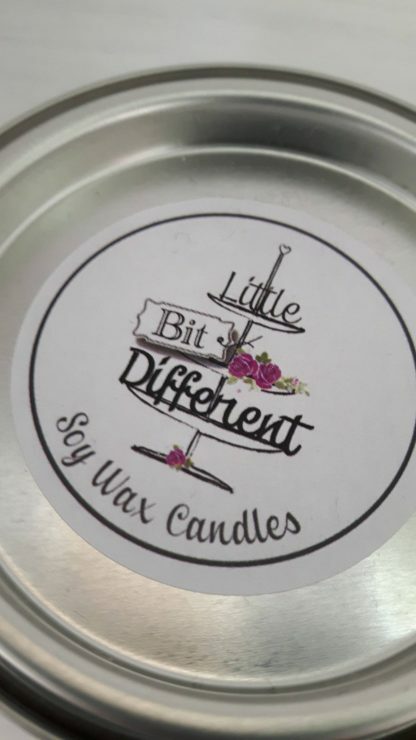 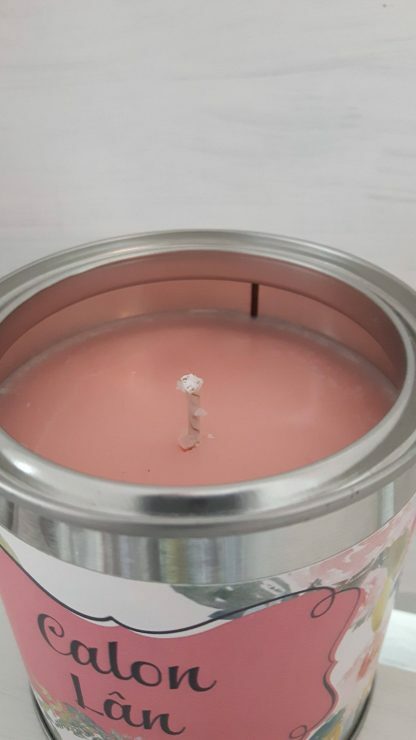 The bergamot, geranium and musk fragrances are blended perfectly with eco friendly organic soy wax and poured by hand in my candle kitchen on the outskirts of Gower in South Wales.